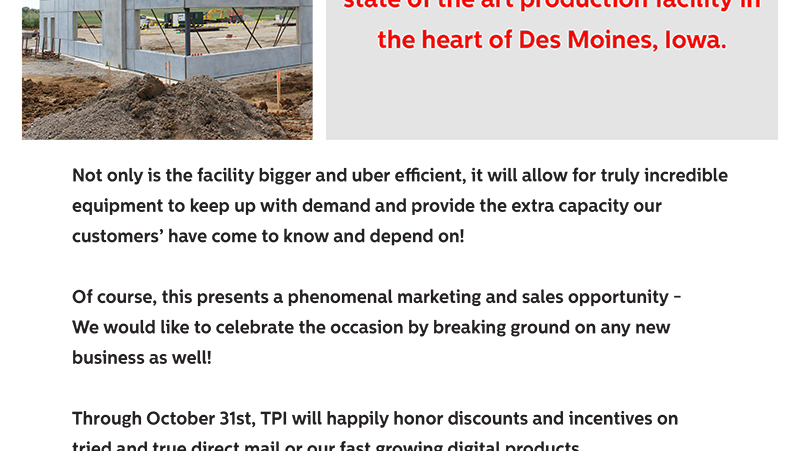 TPI Ground Breaking Announcement! 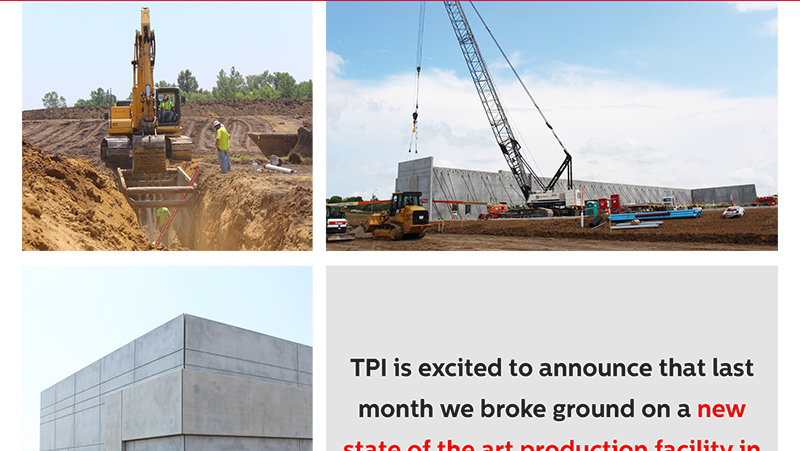 - The Printer, Inc. TPI Ground Breaking Announcement! 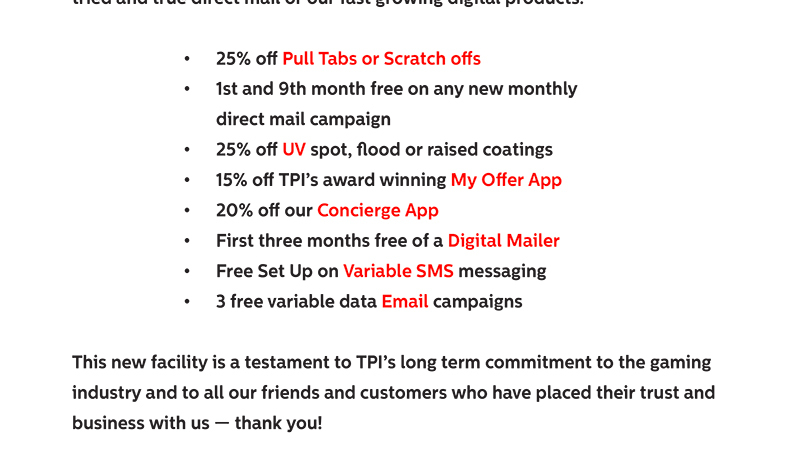 – The Printer, Inc.
© 2019 The Printer, Inc.